AEDP will attend Collision Conference this week, a conference focusing on bringing together technology start-ups. This year, multiple Alexandria-based businesses will be joining us, as well as colleagues from Arlington and the State of Virginia. 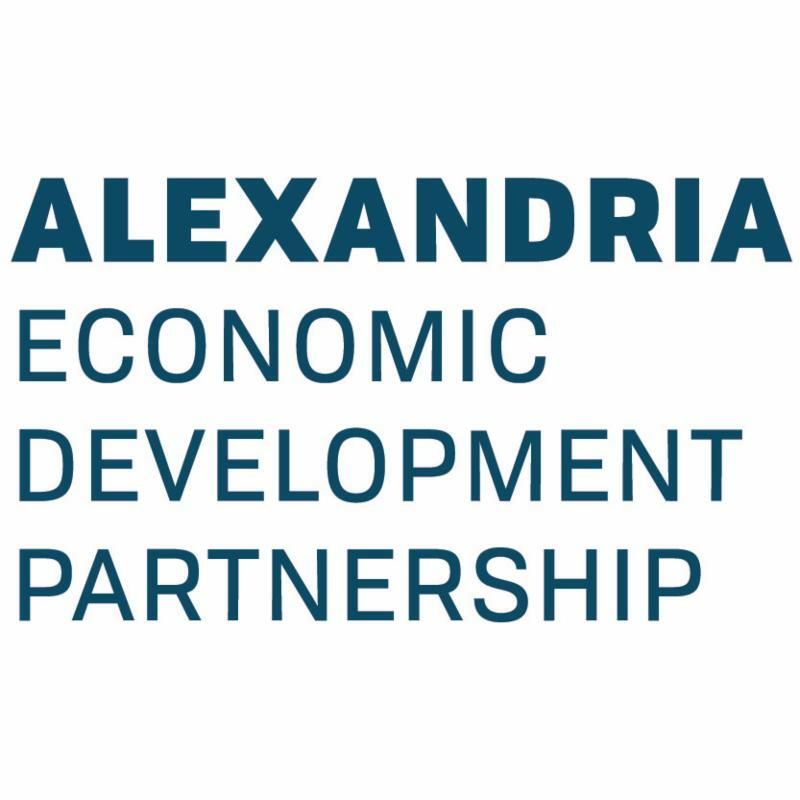 Read more about the Alexandria delegation here. City Council will hold their final Budget Work Session: Final Add/Delete (Mon. 4/30 at 7:00 PM, City Hall, Council Chambers). Planning Commission will hold their regularly scheduled meetingwhere items of interest include consideration of a Development Site Plan for 1101 North Washington Street - Abingdon Place (the Old Colony Inn) to accommodate changes related to a change of redevelopment from hotel to townhouses (Tues. 5/1 at 7:00 PM, City Hall, Council Chambers). (Weds. 5/2, 6:30 - 7:00 PM (open house), 7:00 PM (community meeting), Lee Center, 1108 Jefferson St). Visualize 2045 is the federally required long-range transportation plan for the National Capital Region. It will identify all regionally significant transportation investments planned through 2045 plus those not yet funded. And it will provide detailed analysis to help decision-makers and the public "visualize" the future. The National Capital Region Transportation Planning Board is seeking input from the public at a number of open houses regarding seven regionwide initiatives that are highlighted in Visualize 2045, the regional long-range transportation plan(Weds. 5/2, 6:30 - 8:30 PM, Arlington County Central Library Auditorium, 1015 North Quincy Street, Arlington). The Eisenhower Partnership is hosting a Luau Party where guests can network with local business owners(Thurs. 5/3, 5:30 - 7:30 PM, Commonwealth One Federal Credit Union, 4875 Eisenhower Ave, more information). City Council will hold a special meeting to adopt the FY 2019 Budget (Thurs. 5/3 at 7:00 - 9:00 PM, City Hall, Council Chambers). The Alexandria Department of Code Administration sixth annual Building Safety Month kick-off event will feature speakers, vendors, food and fun (Fri. 5/4, 11:00 AM - 2:00 PM, Market Square). The Strand Of Alexandria Sells For $80M- Globe St.